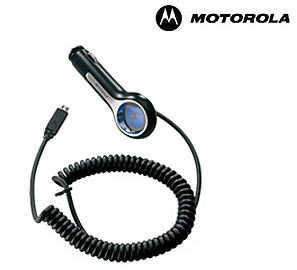 Samsung Intercept car chargers are a great way to make sure your Samsung Intercept is juiced up. Just plug it into the car's outlet and you'll make sure you're ready to rock when you reach your destination. Samsung Intercept chargers feature the same microUSB plug as a wall charger, and some of them feature coiled cables to keep things nice and neat in the car. It never hurts to have an extra wall charger around for your Samsung Intercept. They're good to have on hand for travel, for charging at work or just for extra juice at home. 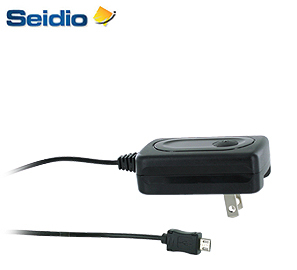 Keeping your Samsung Intercept charged never has been so easy. Samsung Intercept cables can be used to sync your phone with a computer, or to charge the phone with a USB charger. They come in different lengths, and you can never have too many on hand. Can't afford to run out of battery? 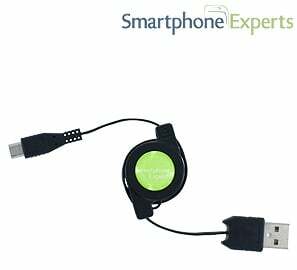 We suggest you pick up a Samsung Intercept emegency charger. 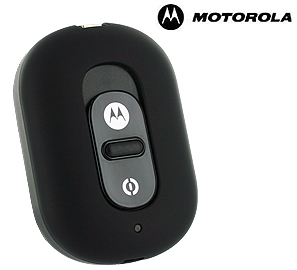 It doesn't require an outlet, and can be plugged into your phone and able to charge your battery wherever you are. You won't ever have to worry about your Samsung Intercept running out of battery again!